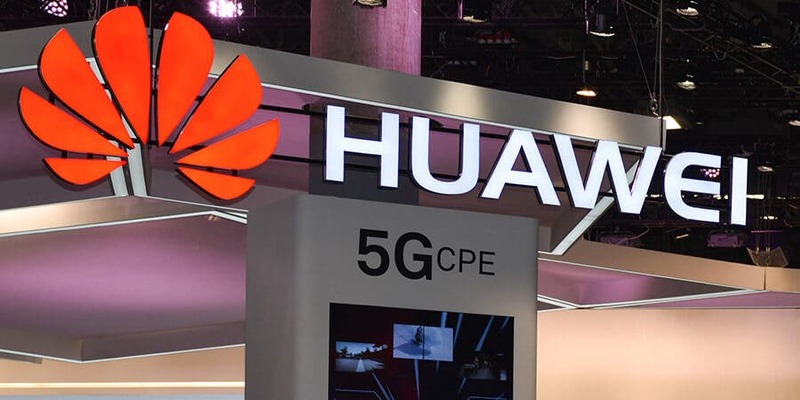 In recent times, there has been a clampdown on Huawei by the United States government over allegations that the company reports to the Chinese government. 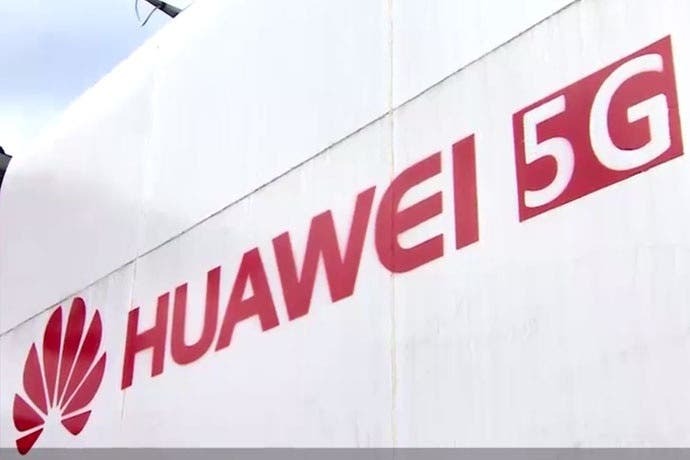 After banning Huawei from supplying its 5G equipment to carriers in the US, it contacted other governments and instigated them to do same. While the likes of Australia, New Zealand, Japan, the Czech Republic, and Taiwan believes the US and some have enacted a ban on Huawei’s 5G equipment, the German Chancellor, Angela Merkel, disagrees. Instead, she laid down the terms and conditions for Huawei to work in Germany. The specific rules laid down by the German government was not made public but the bottom line of the conditions is that Merkel needs assurances that Huawei will not be handing over data to the Chinese government. Of course, you don’t expect Huawei to say it will be handing data over to the Chinese government. It has long denied the allegations by the US and termed it baseless. Well, Huawei working in Germany is not a done deal yet. Norway and the UK are still evaluating the company’s fitness to work. If Huawei is to work in Germany, it will certainly have to tick all the boxes laid out by the German government.